This March, on International Women’s Day, Analytics India Magazine presents Rising 2019 – a one-day conference which will bring India’s leading women data scientists and tech leaders on a platform to start exciting conversations with experts working in the field of AI and machine learning. Celebrating the importance of women in artificial intelligence, the conference will recognize the achievements of technology leaders who have made an incredible impact in the tech community by developing AI solutions with its inaugural – Women in AI Leadership Awards 2019. The awards will recognize the most influential women technology leaders in India who have demonstrated considerable experience in data science and AI leadership, advance AI development in organizations and became leaders and role models in the analytics industry. “The Women in AI Leadership Awards is aimed at honouring the outstanding achievements of women leaders who have made immense contribution to the data science community in India. These leaders don’t just excel in their professional setting but also have used their talents to make a positive impact on the tech community by starting pathbreaking programmes to drive inclusivity and growth,” said Bhasker Gupta, Founder & CEO, Analytics India Magazine. 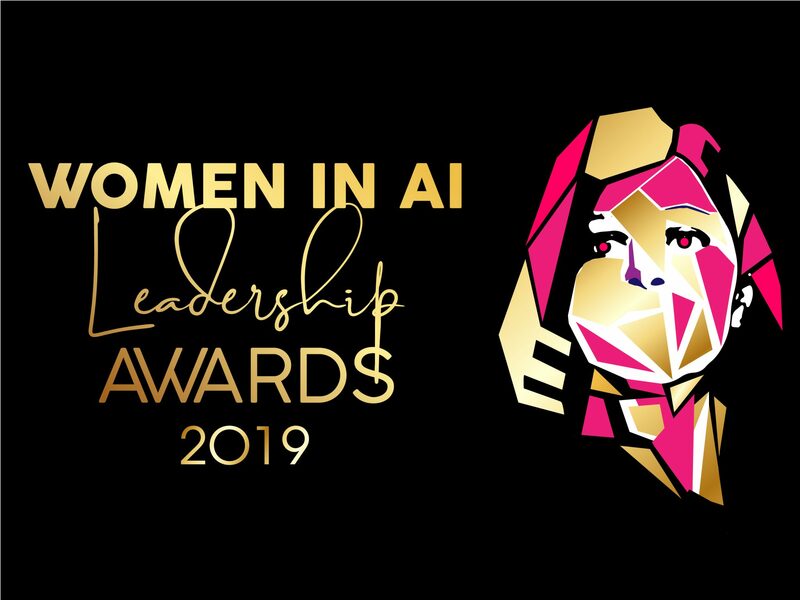 Nominations are now open for the Women in AI Leadership awards that celebrate excellence in AI leadership and innovation. Leading organizations and individuals can submit nominations for the highest achievers in tech leadership and nominate people who have made powerful contributions and demonstrated expertise in AI and driving business value. We also invite nominations from individuals who believe they have been at the forefront of disruption, have played a key role in helping use AI as a driver for growth and business value. All submissions will be assessed by our panel of editors and industry veterans and awardees will be selected after a careful review and benchmarked against the best-in-class performance standards. One of the key highlights of the conference will be sparking a conversation on the gender imbalance that exists in the industry and discussing vital steps that can be taken to increase women participation in data science and AI and help them thrive in leadership roles. Driving the conversation forward will be companies that have played a pivotal role in striving for diverse, inclusive and engaging environment for their employees, have addressed these biases to retain female talent and supported them to advance to senior roles. The awards ceremony will take place on March 8, at the Hotel Taj. The event is open to all and attendees can enjoy an evening of networking and discussions around one of the most rapidly advancing technology – AI and support women in the industry. For more on The Rising 2019, March 8 at Hotel Taj in Bangalore, click here.